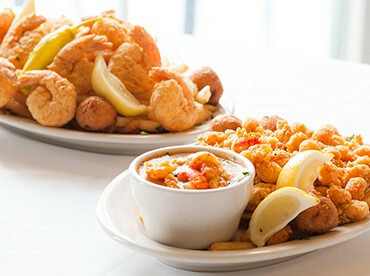 Creole House Restaurant & Oyster Bar serves New Orleans classics in the perfect casual atmosphere for everyone to enjoy. 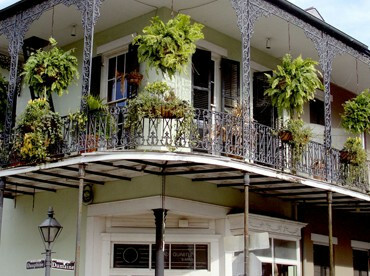 It stands as the oldest existing building on Canal Street, recently updated for your dining pleasure. Creole House offers Cajun and Creole cuisine, serving up true southern classics and future New Orleans staples to dazzle your taste buds. 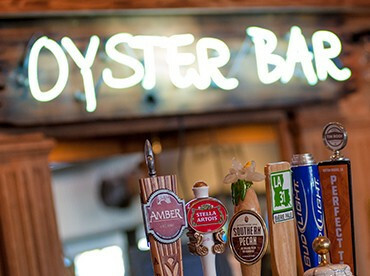 Take the time to partake in fresh oysters or spoil yourself with Southern Louisiana seafood restaurant classics: Gumbo, Shrimp & Grits, Crawfish, Chargrilled Oysters, Po-boys and more!